All rights, including copyright, in this website are owned by or licensed to SANBEi Phonecards Ltd. Any use of this website or its contents, including copying or storing it or them in whole or part, other than for your own personal, non-commercial use is prohibited without the permission of SANBEi Phonecards Ltd. You may not modify, distribute or re-post anything on this website for any purpose. SANBEi Phonecards Ltd has taken every care in the preparation of the content of this website, in particular to ensure that all products have been fairly described. The weights, dimensions and capacities given are approximate only. We have made every effort to display as accurately as possible the colours of our products that appear on the website. However, as the actual colours you see will depend on your monitor, we cannot guarantee that your monitor's display of any colour will accurately reflect the colour of the product on delivery. To the extent permitted by applicable law, SANBEi Phonecards Ltd disclaims all warranties, express or implied, as to the accuracy of the information contained in any of the materials on this website. SANBEi Phonecards Ltd shall not be liable to any person for any loss or damage which may arise from the use of any of the information contained in any of the materials on this website. 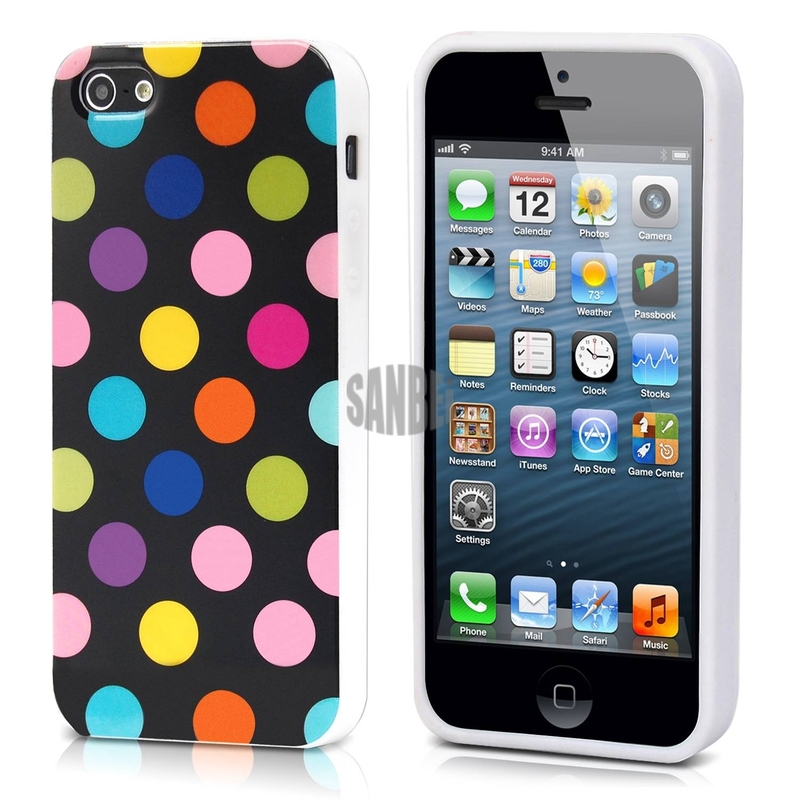 SANBEi Phonecards Ltd makes every effort to ensure that this website is free from viruses or defects. However, we cannot guarantee that your use of this website or any websites accessible through it won't cause damage to your computer. It is your responsibility to ensure that the right equipment is available to use the website and screen out anything that may damage it. SANBEi Phonecards Ltd shall not be liable to any person for any loss or damage which may arise to computer equipment as a result of using this website. We may place links on this website to other websites we think you may want to visit. We do not vet these websites and do not have any control over their contents. SANBEi Phonecards Ltd cannot accept any liability in respect of the use of these websites. Any disclaimers and exclusions of liability in these terms & conditions shall not apply to any damages arising from death or personal injury caused by the negligence of SANBEi Phonecards Ltd or any of its employees or agents or fraud. These disclaimers and exclusions shall be governed by and construed in accordance with English Law. If any provisions of these disclaimers and exclusions shall be unlawful, void or for any reason unenforceable then that provision shall be deemed severable and shall not affect the validity and enforceability of the remaining provisions. Information which SANBEi Phonecards Ltd publishes on the World Wide Web may contain references to products and services that are not available in your country. Please contact your local representative for information regarding products and services that may be available to you.